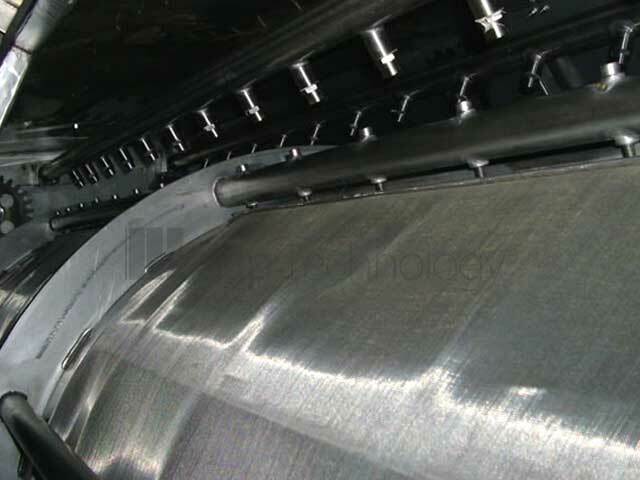 Rotary Screens Internal (or IRS / Internal Rotary Drum Screens) operate with an internal wedge wire construction, woven wire or perforated drum. 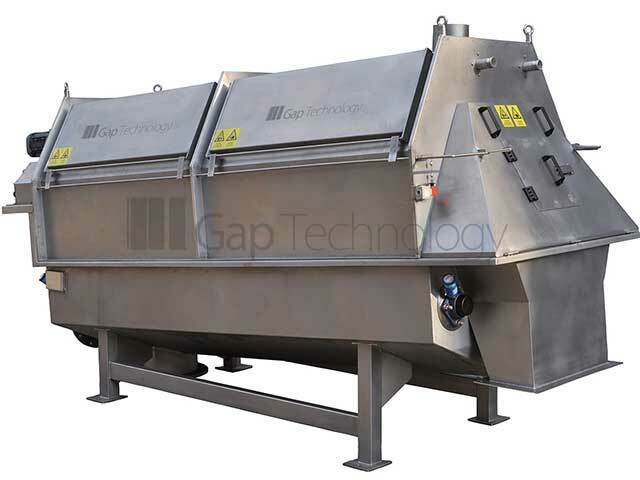 These Rotary Screens are fully enclosed, mechanically driven screens, with an integrated wash system. 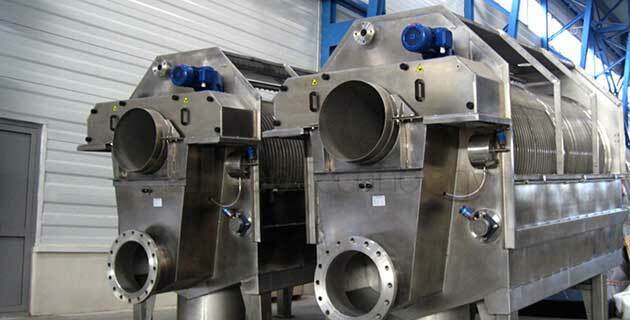 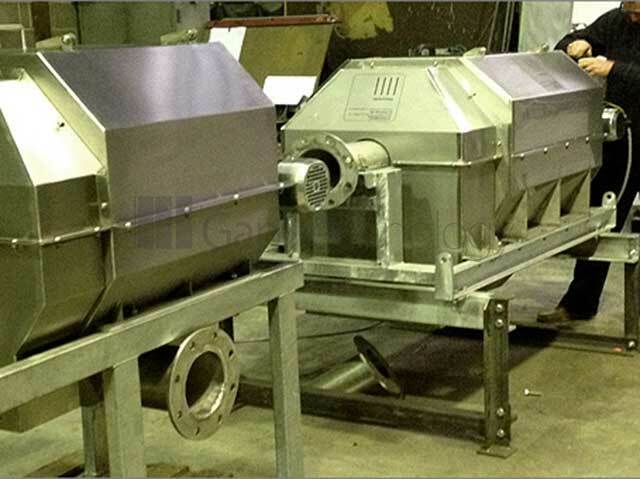 They provide confined solids discharge, ideally suited for direct feeds into a compactor / compacting rotary screw system if further handling is required. 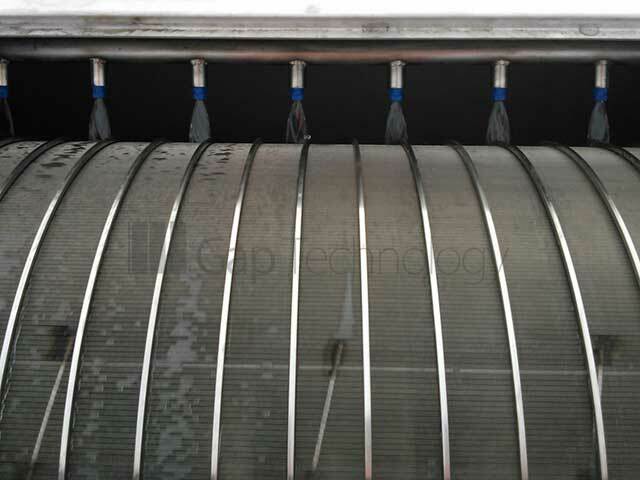 Our Rotary Screens Internal (IRS) / Waste Water Screening Machine range can be installed as a stand alone system or as part of any treatment plant at the primary stage. 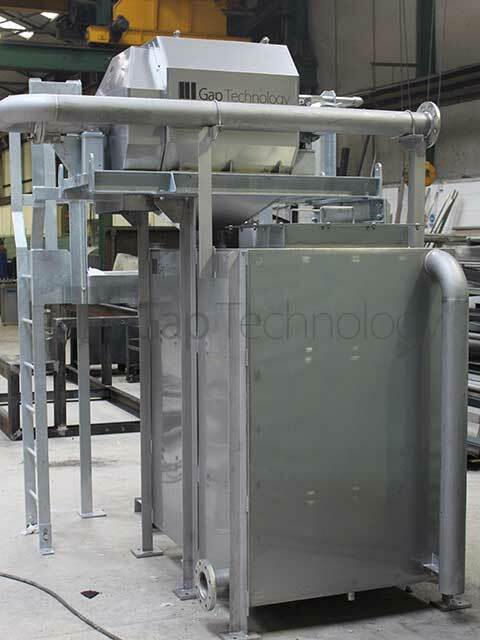 Single or multiple Rotary Screen units are supplied for duty standby and duty assist situations. 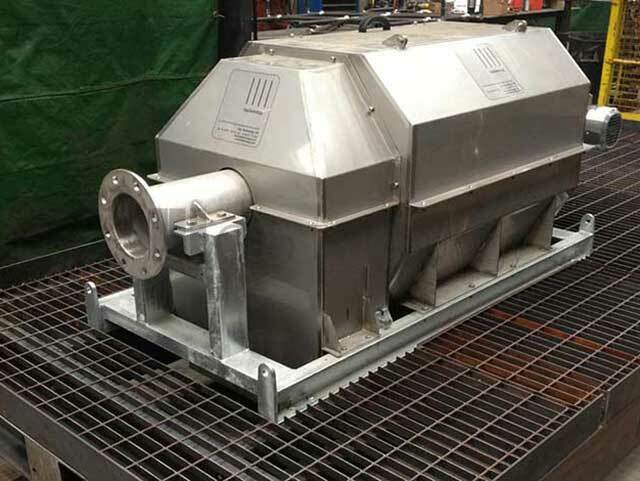 Our Internal Rotary Screens range provides numerous configurations and can be tailored to suit bespoke requirements. 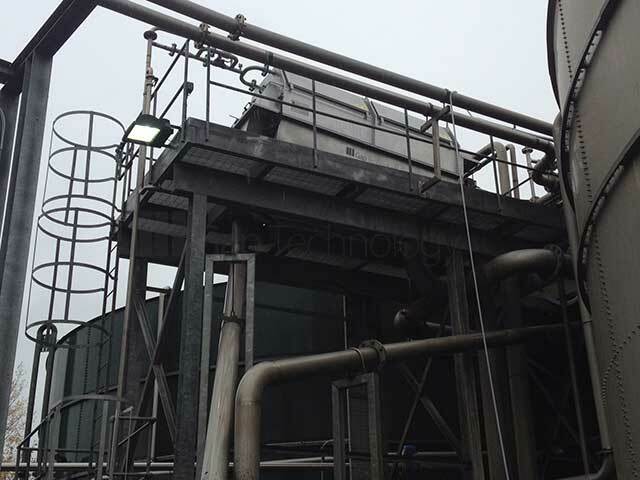 They are supplied complete, with removable covers and safety switches. 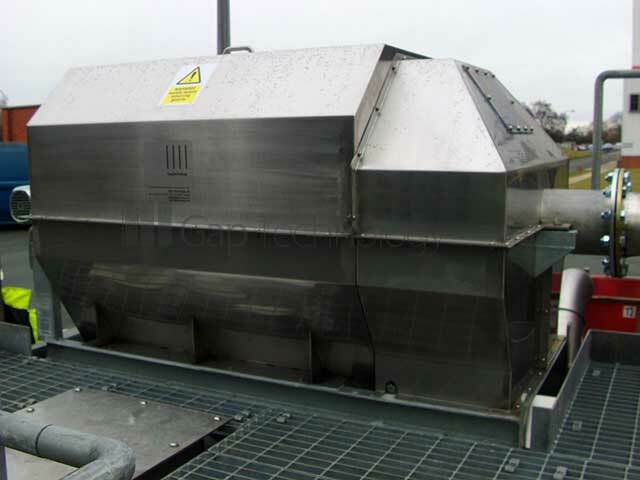 Isolator stop/start control panels and incorporated overflow facilities with level sensors. 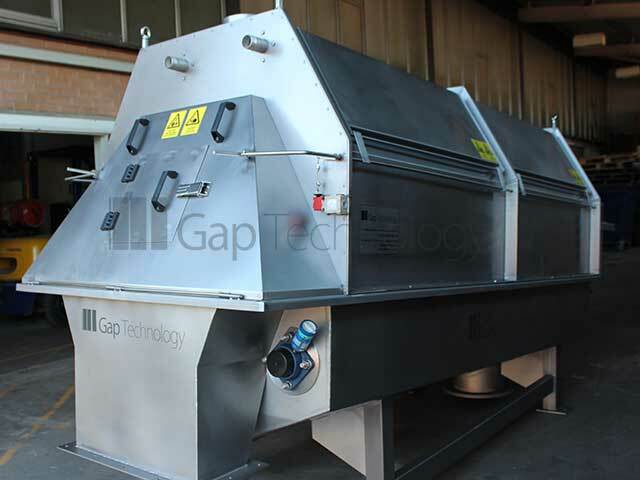 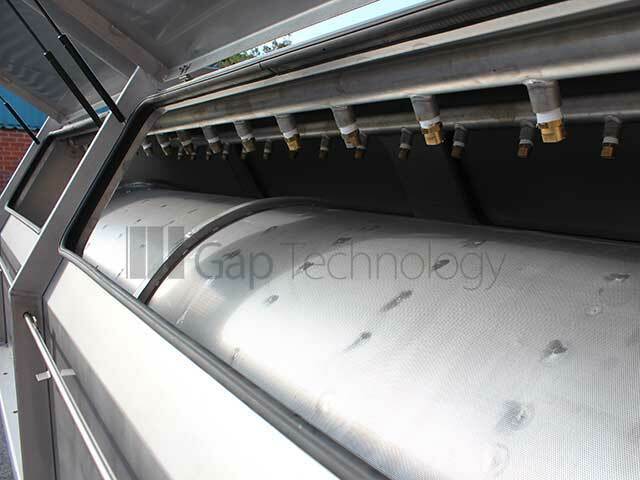 On-site demonstration facilities are available for our Rotary Screens Internal / Internal Rotary Drum Screens and the entire Gaparator range of water water screening machines, each with Interchangeable screen elements to determine the ideal separation of your materials. 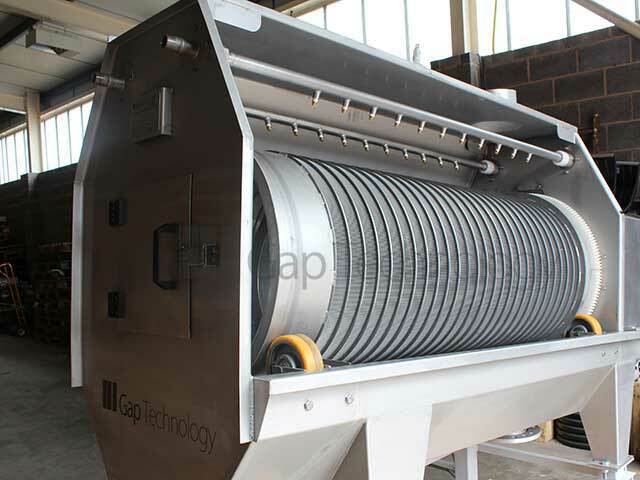 Gap Technology Limited also provide structural steel work including platforms, handrailing and access ladders with a bespoke design, commissioning and installation service.